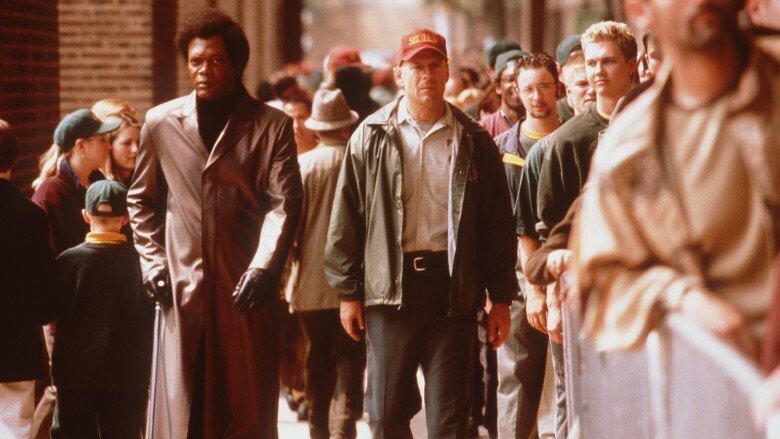 If good things come to those who wait, then fans of M. Night Shyamalan's Unbreakable are in for a serious treat. Nearly twenty years after telling the origin story of David Dunn (Bruce Willis), a stadium security guard who reluctantly discovers that he's actually sort of superhuman, Shyamalan is finally bringing the character back for a highly anticipated sequel. The new movie is called Glass — a likely reference to a certain super-fragile somebody from the first film — and per Shyamalan's tweeted announcement, it'll be in theaters on January 18, 2019. Here's why you should be marking your calendar now to check this one out on release day. The exciting truth about Glass is that it'll bring together two of M. Night Shyamalan's trademark Philadelphia horror stories, as David Dunn of Unbreakable meets The Beast (and his various alters) of Split — a plot point that was revealed in the final moments of the latter, when Bruce Willis made a surprise appearance onscreen. That's two giant cliffhangers resolved for the price of one, and two explosive stories colliding in a giant explosion of supernatural freakiness — not to mention a thrilling marriage between classic and contemporary Shyamalan. 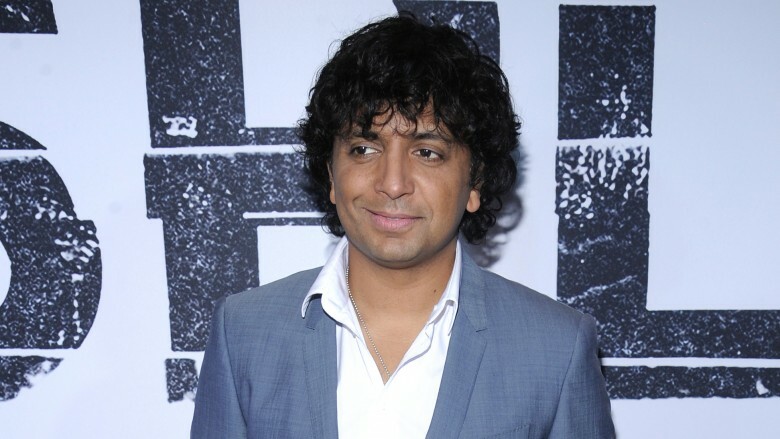 We're not gonna lie: for awhile there, things weren't looking good for M. Night Shyamalan. 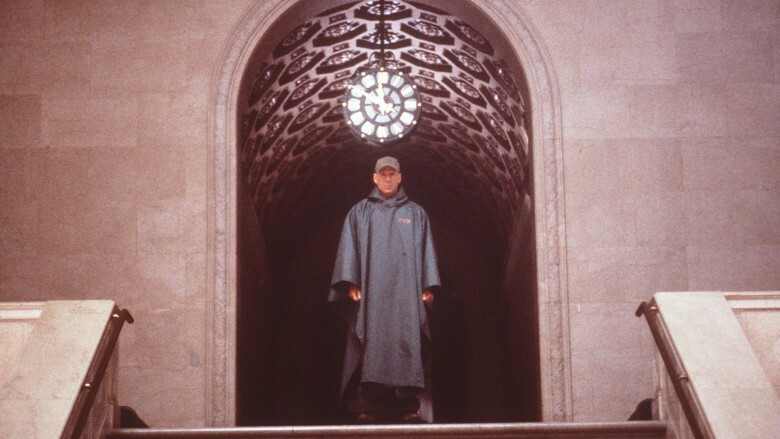 After his breakout hit The Sixth Sense and the highly successful Unbreakable and Signs, his career took a nosedive, with each new film bombing harder than the last — to the point where a lot of people thought that he might have run out of ideas for decent movies, and that The Last Airbender would be the last we saw of him. But after taking a few years to regroup, Shyamalan came back strong with The Visit in 2015, recapturing the inventive spirit of his early works while also displaying a whole new level of competence and maturity as a filmmaker. In short, there's never been a better time for the director to do an ambitious project like Glass, which brings one of his most successful early films together with his current career renaissance. The only thing better than the casts of Unbreakable and Split on their own is getting them all into the proverbial hot tub together and seeing what kind of magic results. You've got Hollywood icon Bruce Willis, rising star Anya Taylor-Joy, the inimitable Samuel L. Jackson, and the impeccable James McAvoy — and those are just the ones we know about based on Shyamalan's initial announcement. For those who've been anxious for a Dunn family reunion ever since the film's release in the year 2000, it's a fair bet that Unbreakable's Robin Wright (who played David Dunn's wife, Audrey) and Spencer Treat Clark (a.k.a. Joseph Dunn), will make an appearance in Glass, even if it's only to fill in some expository blanks. 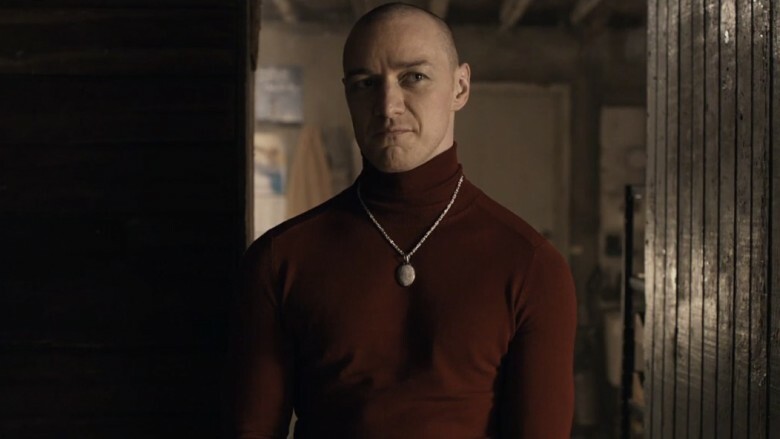 James McAvoy has been one of Hollywood's hottest actors ever since his heartbreaking, BAFTA-nominated performance in Atonement, but the skill he demonstrated in Split was on another level entirely. It's not every day you get a leading man who can play nine different people of drastically different ages, sexes, and personalities in the span of a single feature film — relying on nothing but innate acting skill and some super-low-key wardrobe changes. Even if Glass has no other payoff than to see McAvoy reprise his role as Kevin Wendell Crumb (and all the attendant alters), it'll be worth the price of a ticket. 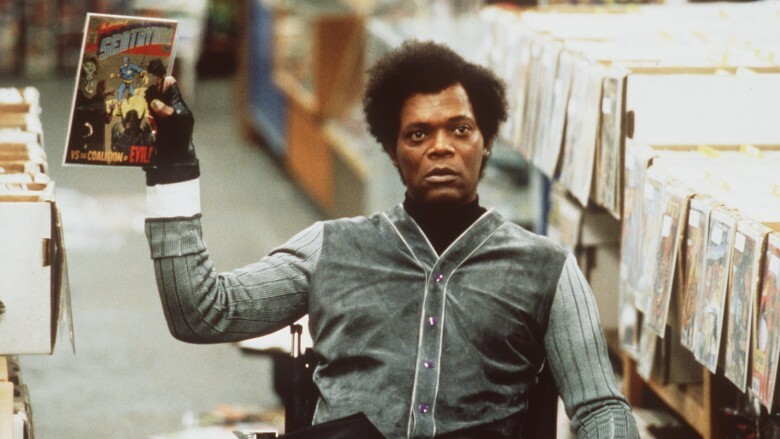 If there was one thing about Unbreakable that wasn't so great, it was that we didn't see anywhere near enough of Samuel L. Jackson's Elijah Price, a.k.a. Mister Glass — who was revealed in that movie's postscript to be currently institutionalized in a facility for the criminally insane. But with a title like Glass, this sequel promises that the fragile, fickle supervillain with a penchant for collecting vintage comic book art will get the screen time and storyline he deserves. If we're really lucky, he might even have the same epic haircut. And while that's totally fine if you like that sort of thing, some of us are ready for a more cerebral take on the genre: one that relies more on an imaginative script and a gifted cast, and less on a giant blockbuster budget for CGI monsters. 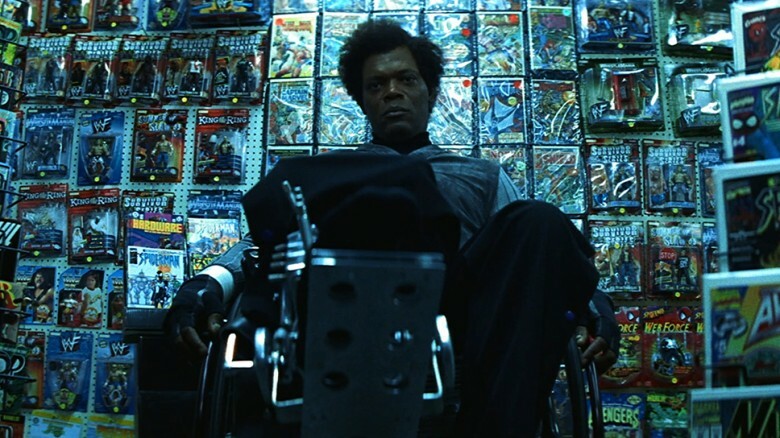 Knowing the director's penchant for telling intimate, small-scale horror stories, M. Night Shyamalan's Glass isn't going to compete with the X-Men, the Avengers, or the Justice League to become the biggest movie of the summer — but that's why it's going to be a breath of fresh air in an oversaturated market. Imagine what kind of tangled web full of references and throwbacks the director will weave when Glass hits theaters and illuminates all the connections between these characters both past and present?! We've got goosebumps just thinking about it. 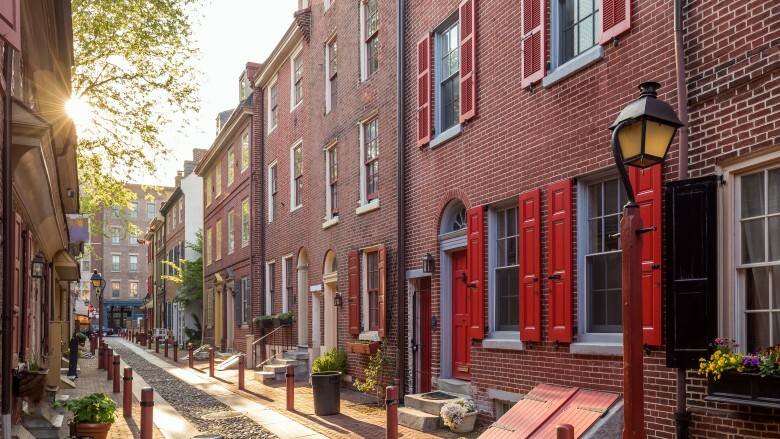 Almost all of M. Night Shyamalan's films have been set in or around his hometown of Philadelphia, and his best work — including Split and Unbreakable — is firmly anchored by that sense of place and its recognizable landmarks: the stadium, the zoo, the Broad Street Line, the rowhouses in Rittenhouse Square. Returning to these two storylines will mean returning to the same setting, with all the attendant local flavor, and whatever role the director has in mind for Philly this time, it's almost definitely going to be cool and memorable. A showdown at the Mutter museum? The Beast using his prehensile toes to crawl up the inside of the Liberty Bell? The possibilities are endless … and fabulous. ​The start of a trend? 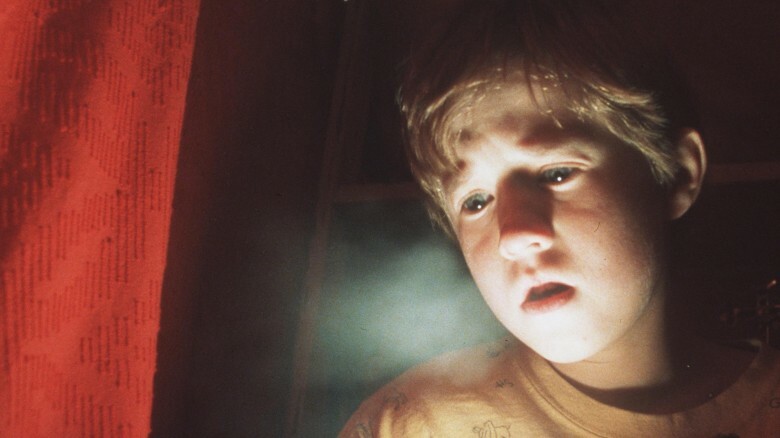 Okay, so M. Night Shyamalan hasn't specifically announced that he's moving forward with a whole new catalog of interconnected thrillers which take place in a single universe … yet. But the part where he's marrying up Split with Unbreakable, and the part where he openly acknowledges that he's always wanted to bring these stories together, and the part where all his movies already take place in the same part of the country, AND (!) the part where he likes to work with the same actors over and over again? All together, they add up to the very distinct possibility that this won't be the last time it turns out that two M. Night Shyamalan films have something to do with each other. And even if you don't find that to be a thrilling idea across the board (do we need to see Mark Wahlberg teaching environmental science again, for old times' sake? ), a cinematic future in which a grownup Cole Sear is back onscreen and still seeing dead people would be pretty exciting. Let's be real: now that we know Glass is on its way into the world, we're all going to spend the next year and a half trying to guess what the big, signature Shyamalan twist on this one will be. And the great thing is, we're all going to end up guessing wrong and being totally gobsmacked by whatever it actually is. 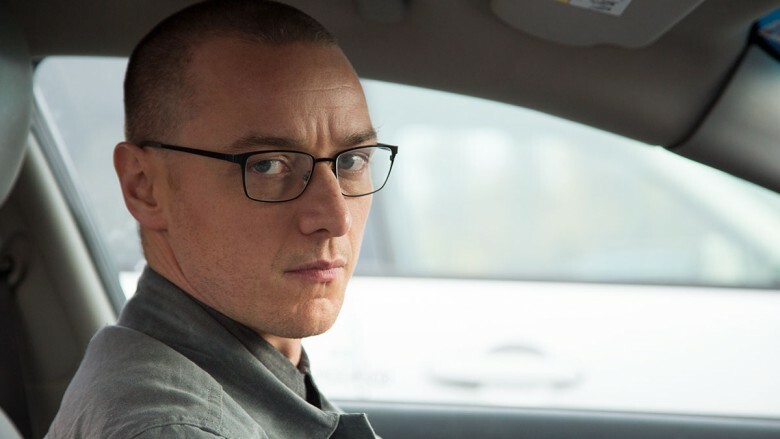 The only guarantee is that the director will come up with a last-minute, out-of-left-field surprise to finish off his next movie, because that's what he does — which is why not only will Glass blow you away when it hits theaters in 2019, but you'll want to see it as soon as possible lest you get spoiled.